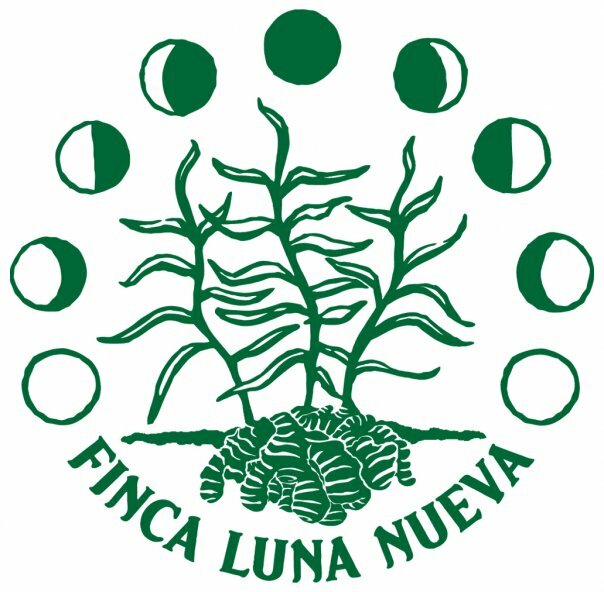 My travels, adventures, and pursuit and personal development continue, this time at Finca Luna Nueva in Costa Rica: a sustainable rainforest Eco-Lodge with a certified Organic Biodynamic farm. The farm, as part of the slow food movement, attempts to grow as much of their food for staff and guests as possible. They grow an array of fruits and vegetables, raise some animals, make their own chocolate, pepper, coffee, tea, and also grow turmeric and ginger, among many other things. The farm and eco-lodge are host to a number of other opportunities and activities that can all be found on their website by clicking the link above. I’ll be taking part in a 3-month farming internship. I plan to learn all about growing food, raising animals, medicinal plants, the world of Biodynamics, organics, sustainability, and self-sufficiency. I will also continue my own self-directed study of Permaculture design, Natural Farming, and Biointensive Farming as a complement to this internship program. To add to that, I hope to help manage all areas pertaining to tea on the farm, from planting, propagating, and harvesting, to pruning, processing, and serving. I’m really excited to return to Costa Rica, which is where my farming adventures all began well over a year ago. Not only do I get to learn even more about sustainable farming practices and lifestyles, but I get to work with Camellia Sinensis and continue acting as a student of the Leaf (all of which will prove syncronistically practical for my adventures post-Costa Rica, but that’s for another post well into the future). Anyway, I’ll be updating my blog regularly about live on la finca. My internship doesn’t start until next week, but look forward to some exciting new posts.